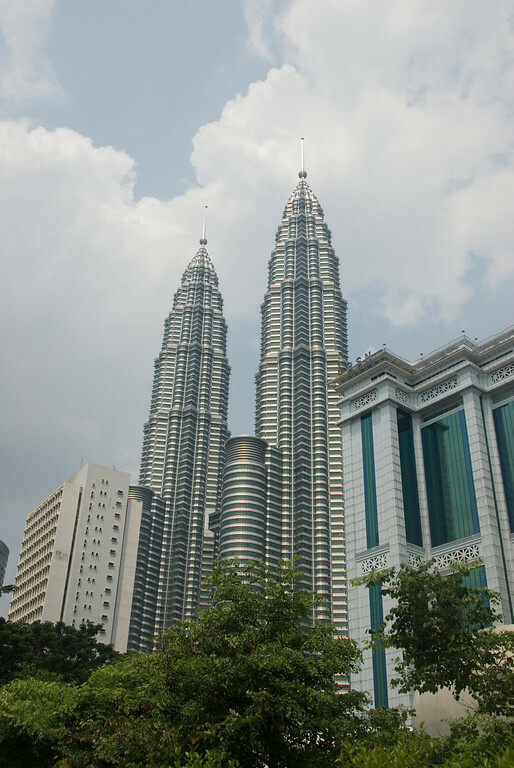 Malaysia is a federal constitutional monarchy located within the Southeast Asian region. Malaysia is comprised of 13 states and 3 federal territories. Geographically, Malaysia is divided into two regions: Peninsular Malaysia and East Malaysia. When you travel to Malaysia and Peninsular region, this is where you will be able to visit some of the top attractions that the country has to offer. This part of Malaysia also shares borders with Thailand. On the other hand, East Malaysia shares maritime borders with several countries including Borneo, Vietnam and the Philippines. Official Language: Bahasa Malaysia is the official language in Malaysia. WiFi Availability: Saying connected on your travel to Malaysia is easy. Some cities offer city-wide free WiFi while most commercial establishments such as coffee shops, restaurants and hotels allow you to connect for free. Airport/s: Kuala Lumpur International Airport is the main airport for international flights that travel to Malaysia. 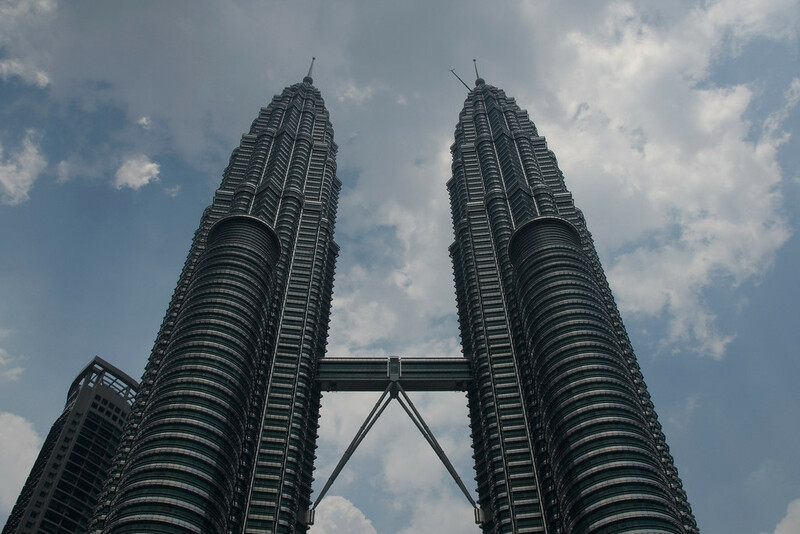 Visa Required: Before you travel to Malaysia, you need to check what the visa policy are for your specific nationality as it can differ depending on where you are from. For those nationalities that do not require visa, you can travel to Malaysia using your valid passport. International Driver’s License Accepted? You can use your foreign driving license in Malaysia for up to 3 months from the time of your arrival. Crime: The overall crime rate in Malaysia is high. Petty crimes are rampant although violent crimes are uncommon. Since 2014, there is a noticeable increase in the crime rate in Malaysia. Electrical Adapters: The voltage usage in Malaysia is 220 volts at 50 Hertz. Trivia: In 2015, Malaysia was recognized as fourth in the world for the choice of The World’s Best Retirement Havens. The British colonial background is also responsible for making foreigners feel at ease in Malaysia. These iconic skyscrapers have become the face of the modern Malaysia. Once the tallest building in the world, you will be awe-inspired by the dominating view of the twin towers. These skyscrapers total 88 floors tower over the skyline of Kuala Lumpur in Malaysia. The KLCC Park right beneath the Petronas Towers is also a famous attraction for tourists. There are fountain shows held at night time! Also known as Resorts World Genting, this integrated resort development is a famous attraction for tourists that travel to Malaysia. This attraction houses the world’s first indoor theme park, hotels, casinos, restaurants, arcades and many more! To experience the vibrancy and chaos of modern Kuala Lumpur, head to Bukit Bintang. This district is filled with shopping, nightlife and dining options! There are also a lot of accommodations sprawled throughout the area so tourists will easily find a place to stay that would suit their budget. This is the principal mosque in Malaysia, which is located in Putrajaya. It was constructed in 1997 and most notable for its pink dome. The mosque is constructed using rose-tinted granite and is one of the largest mosques in Malaysia. It can accommodate up to 15,000 worshippers at a time! 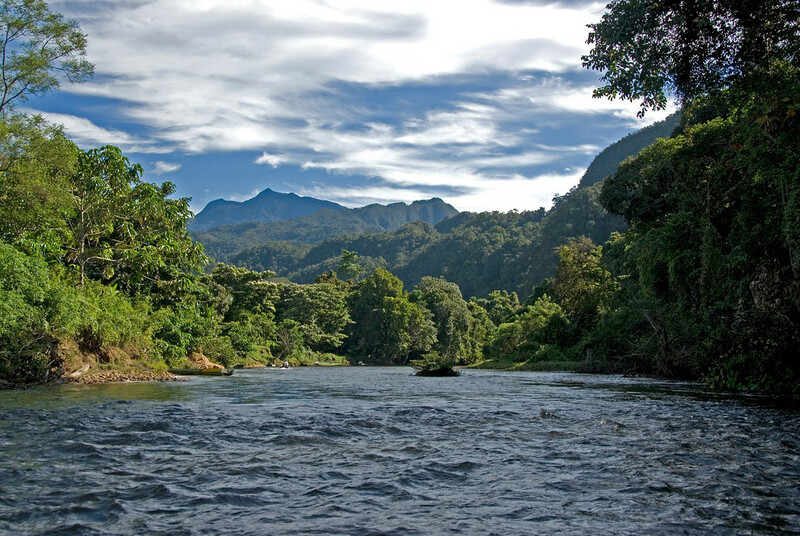 This national park is located in Sarawak, Malaysia and is a UNESCO World Heritage Site. The national park consists of encompassing caves and karst formations. 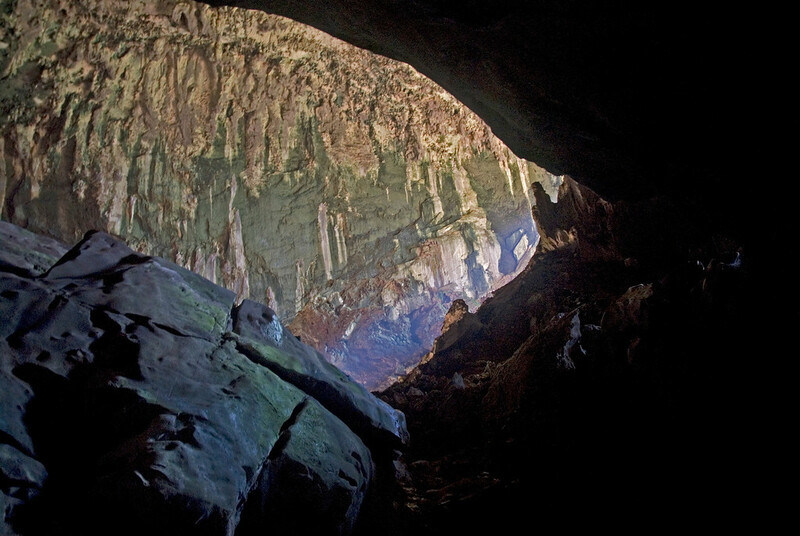 Since its enlistment as a UNESCO site, it is a protected expanse of mountains wherein the aim is to preserve the limestone caves and rock pinnacles within it. 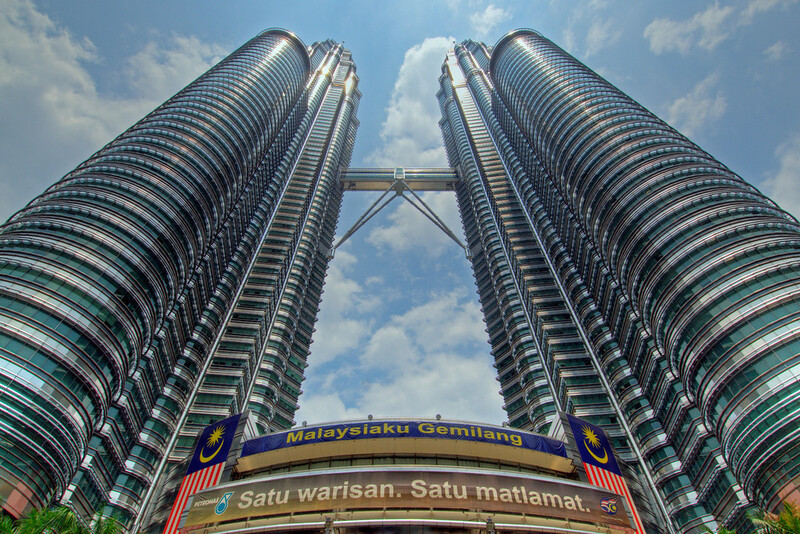 This is another iconic attraction for tourists to Malaysia. It is a limestone hill with a series of caves and temples within those caves. It is a site for Hindu worshippers wherein they flock yearly for worship. The giant statue of Lord Murugan is an iconic sight in the area. Malaysia is located in Southeast Asia; hence, you can expect a tropical climate when you visit. It also experiences the monsoon season, which means a lot of rainshowers and thunderstorms. The tricky thing about travel to Malaysia is that one side of the peninsula might experience a different weather condition from the other. It is therefore important to know what part of Malaysia you plan on visiting so you know what to expect, or when to plan a trip there. With the exception of the highlands part of Malaysia, the country experiences mostly hot and humid weather in the day for the most part of the year. 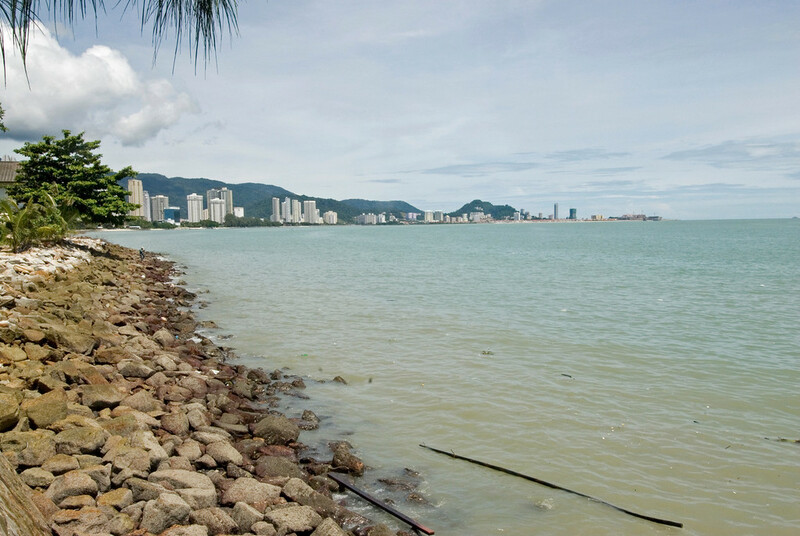 Due to the activity of the monsoon winds, if you plan on visiting the west side of Malaysia like Penang or Langkawi, you do so during the winter months (December to February). Meanwhile, if you travel to Malaysia on its eastern side, you need to plan your visit from June to August. The tropical climate in Malaysia lets you enjoy sunshine throughout most part of the year. But occasional rainfall can happen.